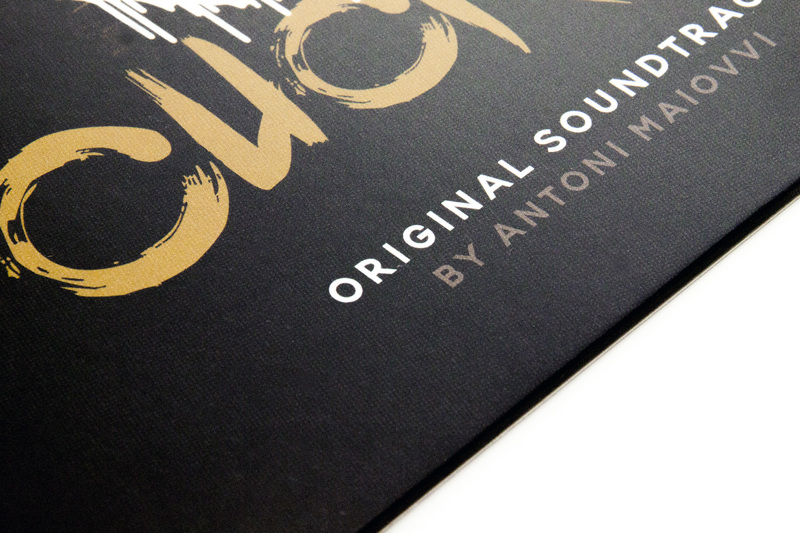 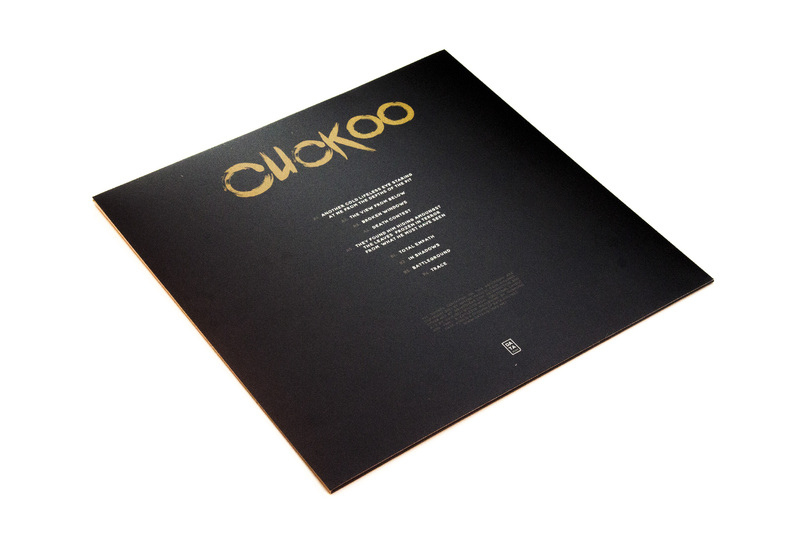 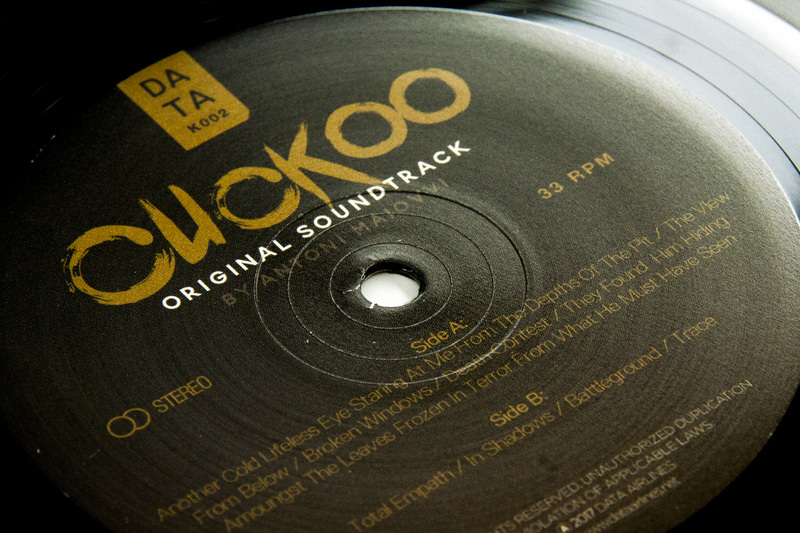 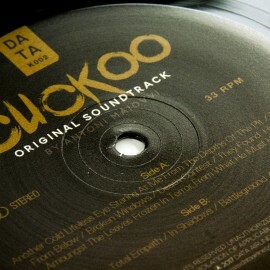 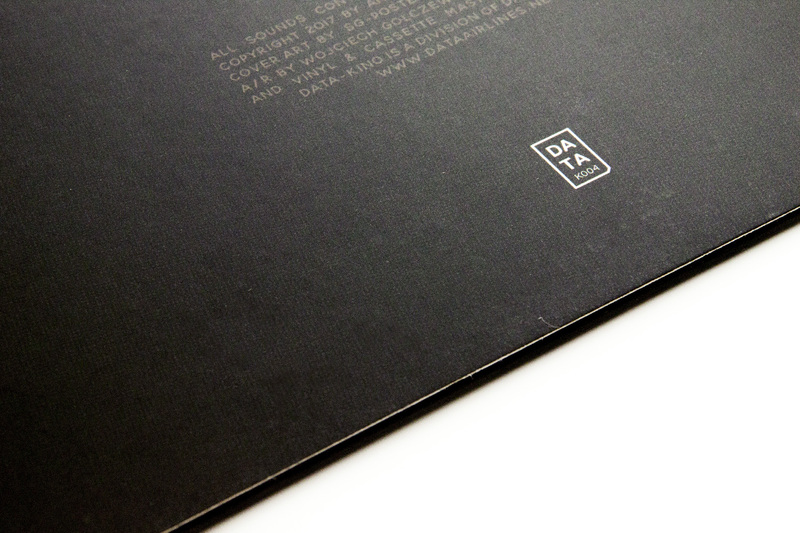 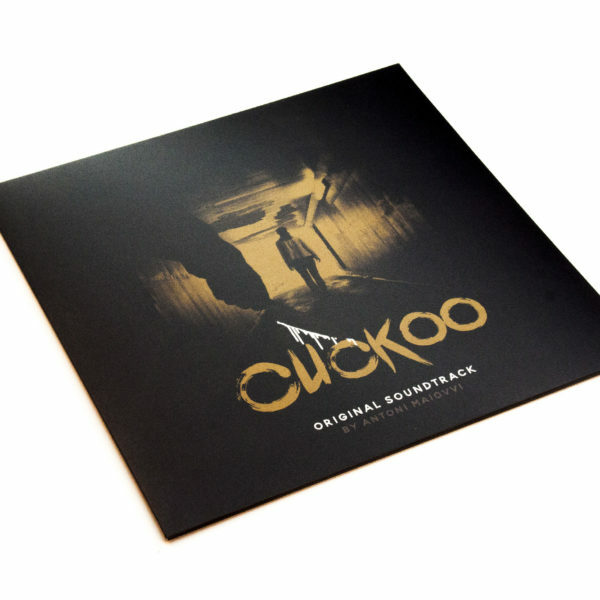 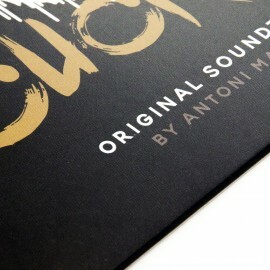 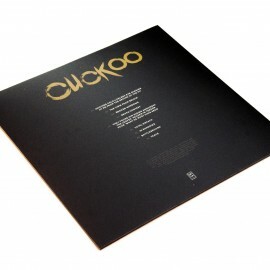 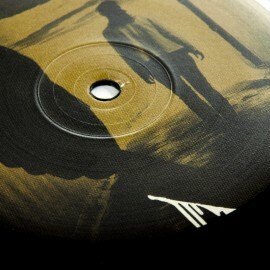 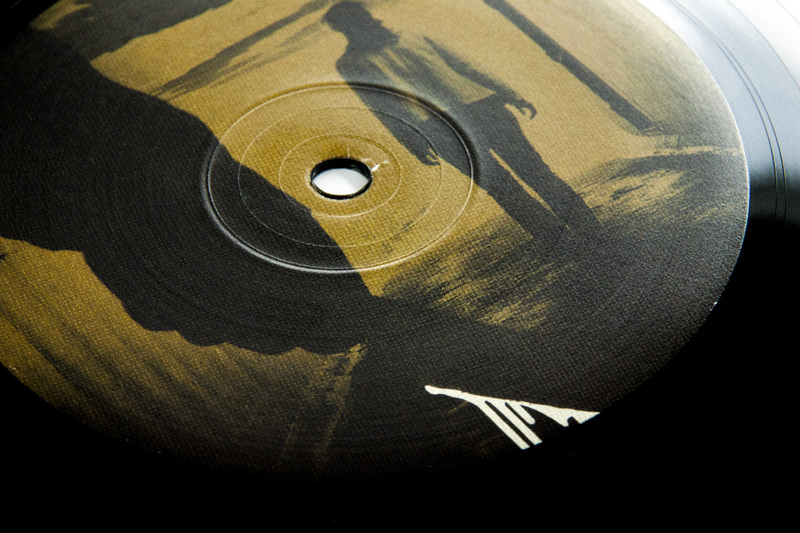 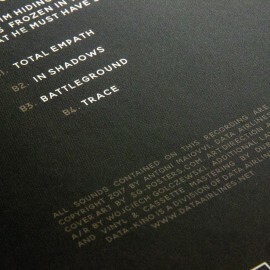 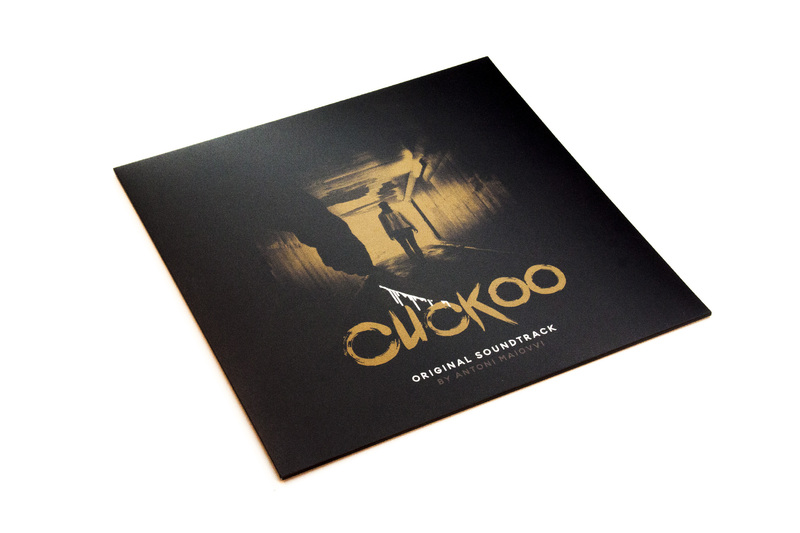 Limited Edition of 250 black regular weight 12″ vinyl with a high quality 350gsm matte sleeve. 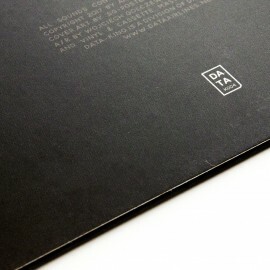 Printed in and shipping from France. 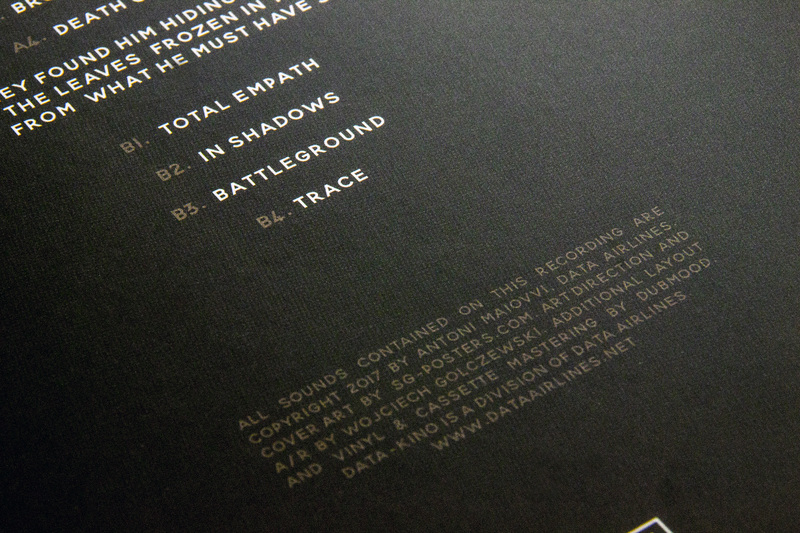 Shrinkwrapped.